The current and potential applications of AI span a breadth of industries. For example, by continually refining algorithms that observe and learn about people based on their online behavior, search engines and online retailers have become incredibly smart — and precise — at predicting what consumers are interested in purchasing. Another example is aviation, the world’s most safety conscience and highly regulated mode of transportation. Parameter-driven autopilot systems have been around for years, but AI is increasingly playing a role. Using AI-based systems, DARPA’s Aircrew Labor In-Cockpit Automation System (ALIAS) adds high levels of automation to existing aircraft to assist crews by reducing workloads, rapidly recalling flight procedures and overcoming system failures. 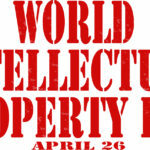 AI is also making inroads into intellectual property and patent research. 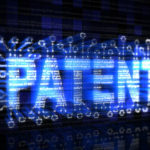 Patent specialists have long used Boolean and positional search for patent-related discovery, combing through large amounts of literature using advanced syntaxes and manual categorization systems. Machine learning and AI are changing this model by improving both retrieval efficiency and accuracy. Modern searching can overcome the inherent ambiguities that confound classic keyword search by using machine learning techniques. One way to improve patent retrieval is through AI-enhanced semantic search, enabling the use of ordinary language to retrieve documents containing similar concepts or meanings. For example, our InnovationQ software is powered by the patented Semantic Gist® engine, which understands that two terms — like “vehicle” and “car” — can have similar meanings and single terms — like “stream” — can have multiple unrelated meanings. So how does this work? For one, a Deep Belief neural network extracts concepts and meanings from patent and related literature. Neural networks are named for their similarity to processes of the human brain. A neural network enables machine learning, which is when a computer examines a large amount of data and derives meaning from that data. A neural network is a semantic model, where complex topics are expressed as mathematical vectors of the common concepts found during the AI analysis. The neural network is the engine that classifies concepts within bodies of rich data — similar to the human brain. Let’s suppose we want to express all the ideas in a set of items by describing each item in terms of four essential elements: earth, air, fire and water. Now let’s describe a fish tank as an example. The tank might be 10 percent air (because of the bubbles from the pump), three percent fire (because of the heater), 80 percent water and seven percent earth (thanks to the glass and sand). AI essentially solves the problem searchers run into when they don’t know what they don’t know. A person uses specific words to describe things in a certain manner. But regardless of the exact terminology used, algorithms encode core document concepts and queries into highly comparable semantic vectors that help to “see through” limitations of language. This gives searchers a better shot at seeing past previous confines. For example, if a searcher is seeking documents regarding “exchanging data using short distance radio,” they may not realize they’re describing Bluetooth. But AI, based on the codes applied to concepts attached to the keywords, understands the relationship and the results may include documents containing “Bluetooth” that do not contain one or more of the provided search terms. The most advanced intellectual property and patent search tools are powered by more than neural network analysis and the resulting semantic vectors. They also build a language model and a knowledge graph of the literature — and use a smart combination of these technologies to provide spot-on results. Technology like this is the next generation engine for today’s Boolean/positional searchers. Deep learning and neural networks, combined with statistical models, are the next steps to applying AI to patent search. The result is searches that deliver more complete, useful results with less “noise” and fewer false positives. In technical information retrieval terms: superior precision and recall. Ironically, it’s these AI efforts that inject a much-needed dose of humanity (or at least human-like thinking) to the patent research process. Back when Thomas Jefferson was one of the first patent examiners, or when Albert Einstein worked at the Swiss Patent Office in 1902, it’s likely neither could imagine the depth and breadth of data patent professionals are presented with today. AI allows an accurate and timely research process — something that, given the volume and pace of innovation today, is increasingly impossible with traditional patent research methods and the limited number of hours in a day. 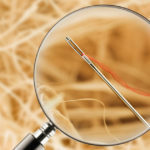 Finding the proverbial result needle in a patent-search haystack is an arduous (and sometimes tedious) task. AI, through machine learning, neural networks, and statistical models, eases pressure on patent professionals by bringing those valuable needles to the forefront. Additionally, AI enables visualization to enhance the patent search process by calculating a semantic vector for every patent document, allowing it to put result sets into pictures in a truly unique and interesting manner. Based on the semantic distance between the documents, a world map of the results set is drawn and analyzed, with labels over various regions that emerge as significant. Patent searchers can then manipulate these maps in real?time, zooming in and out for a strategic and actionable view of results. Where will this all go? AI has plenty more in store. Predictive analytics will continue to examine past performance seeking to foretell future returns. Companies like IBM, which are deeply committed to AI-based innovation, are acquiring weather networks and technologies. IBM believes that better weather predictions will help its customers with critical decision making by assisting them in understanding how weather impacts their business outcomes. AI will advance “smart” cities, rapidly interpreting large amounts of data from surveillance, traffic, and other monitoring systems to improve safety, transportation and resource management. AI might even help us tell real from fake information by analyzing language or vetted facts to look for discrepancies. In the creation of new and patentable ideas, AI will play just as big a role. It will improve how subject-matter experts find relevant information. It will reduce the time we spend “inventing” things that have already been invented. 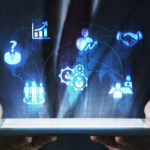 It may even assist in predicting the value of an idea — or help to determine when something is so unique that it may be seminal to a host of improvements or even a new industry. Ultimately, whether it’s patent search, online advertising or aviation, AI helps by acting as a multiplier for human function and creativity. 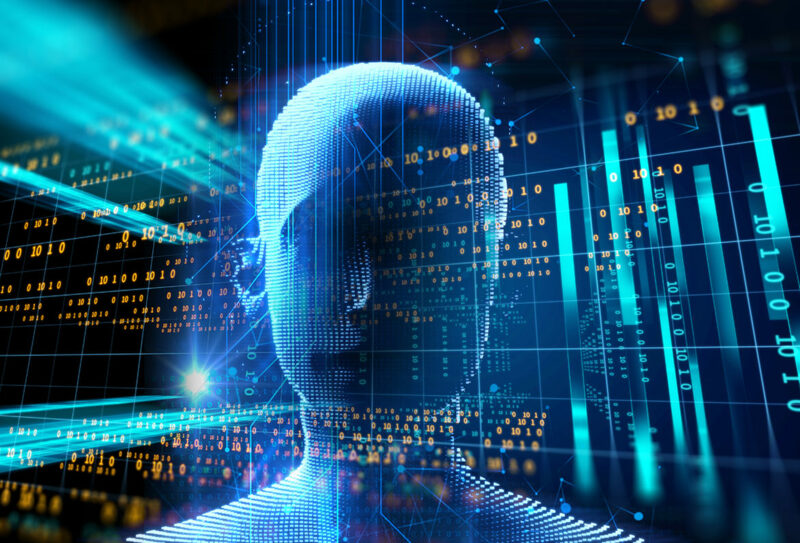 As humans continue to innovate, producing an overwhelming amount of work which translates into an incredible amount of data, AI will be the key to decoding and uncovering necessary information. 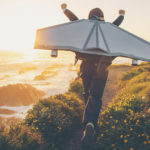 In combination with human creativity and insight, AI provides tools to help patent professionals harness the hidden needles of innovation within the world of patent search result haystacks.